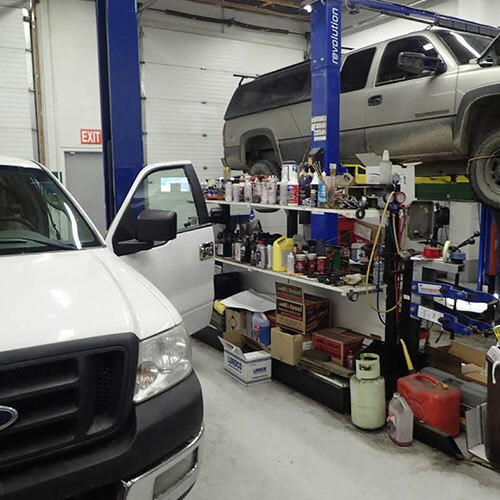 We provide a fully equipped mechanical service centre featuring superior diagnostic equipment and 60+ years of combined mechanical knowledge. We also provide a fully equipped detail bay and detail professionals to ensure our vehicles are fresh and clean for all of our customers. 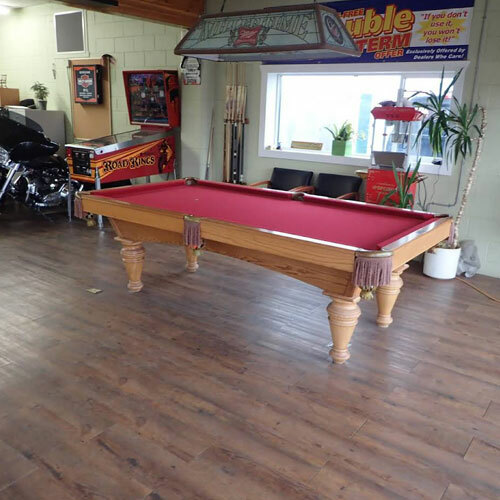 We provide on-site financing featuring prime rates and credit re-building plans. Our experienced Financial Services Manager will work with you to develop a tailored financial plan that meets your individual needs. Building lasting relationships is what we’re all about. 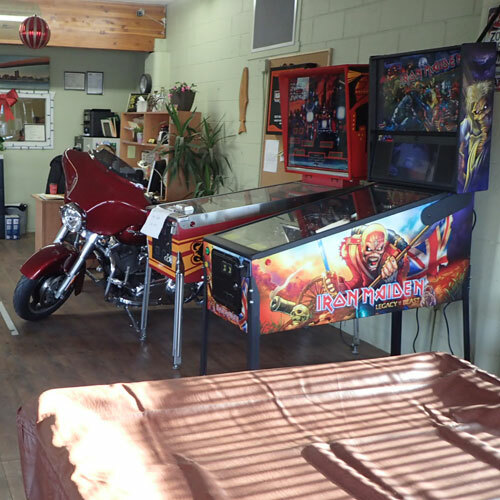 We want every customer to feel confident with his or her purchase, and to have a stress-free experience. 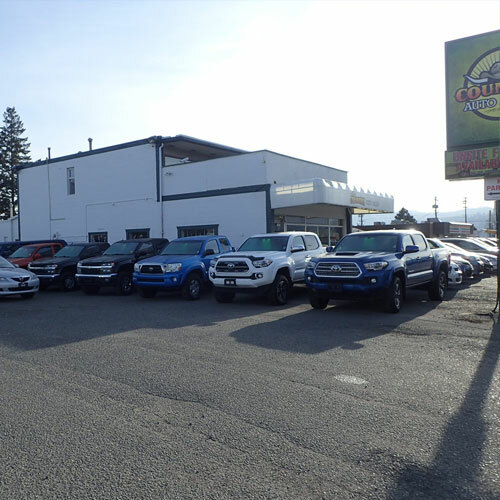 Our friendly Non-Commissioned Sales team will happily give you a test drive of any of our vehicles, or answer any questions you have with NO sales pressure. We bought our son a 2005 Honda Civic from Gary. 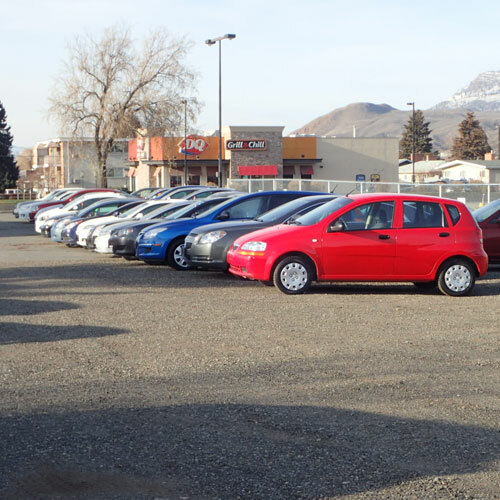 The car was in great shape, and priced reasonably. 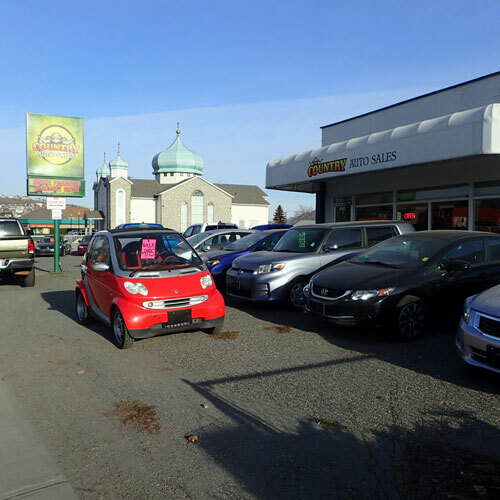 We had been looking for a vehicle for a couple of weeks prior, but none of the other used dealerships gave us that same sense of honesty, of having our best interests at heart. When we left there, we were confident our son had a safe, reliable vehicle. Three days after we bought the car, our son went off the road. He cause extensive damage to the car! It was really unfortunate. In order to not make a claim for a 17 year old boy whose insurance is already high, we paid out of pocket for the repairs. Chris went above and beyond to bring the car back to safe working condition, it wasn't even evident that the car had been in an accident! Chris even took the time to speak with our son about priorities and safety, which was much appreciated. I would certainly purchase another vehicle from County Auto. I will and have been singing their praise to all who are vehicle shopping. 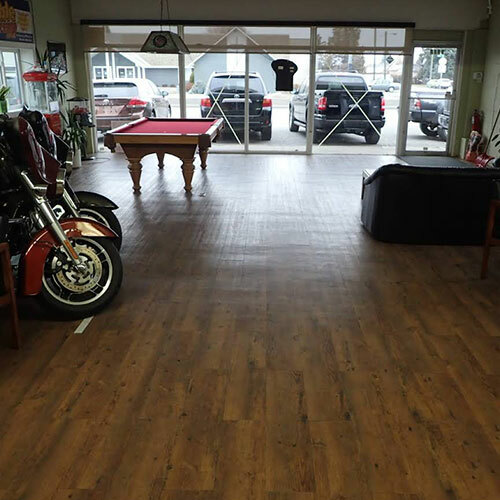 Thank you for your excellent service Chris and Gary! Angie? I recently bought a 2002 Honda at Country. Their Customer Service is amazing! 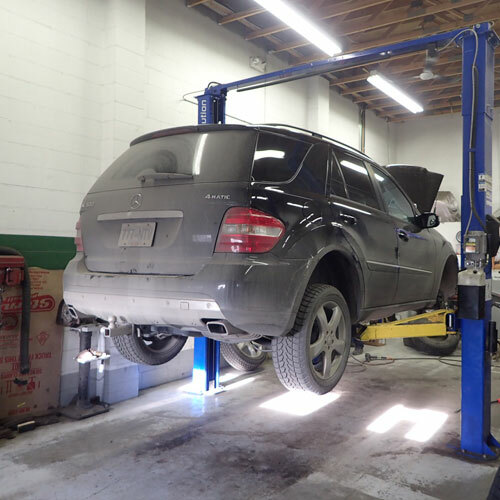 They always have your car pulled out for you and service with a smile. You can tell they actually like what they do. My car is amazing and I got a sweet deal. 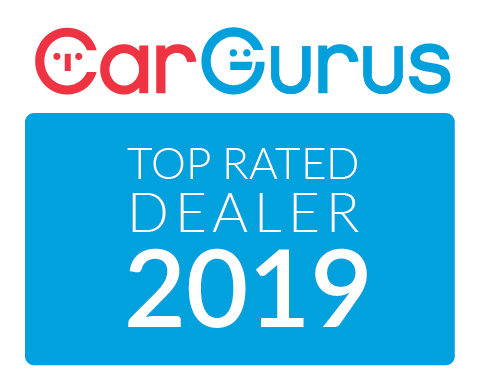 Would recommend bar none to everyone for a used car dealer you most CERTAINLY can trust! No pressure sales team! Amazing customer service! Above and beyond servie! Thank-you so Much Gary and Chris! I will be recommend you guys for sure! 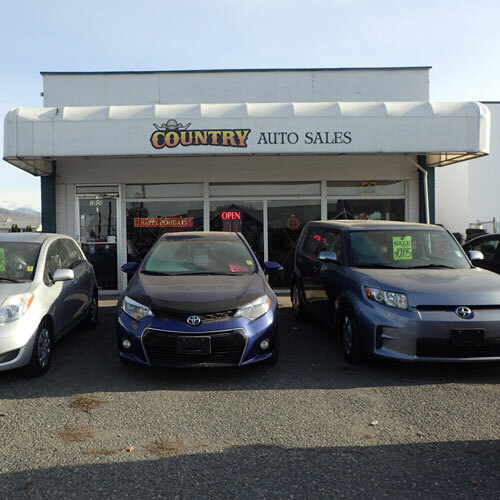 Country auto sales. 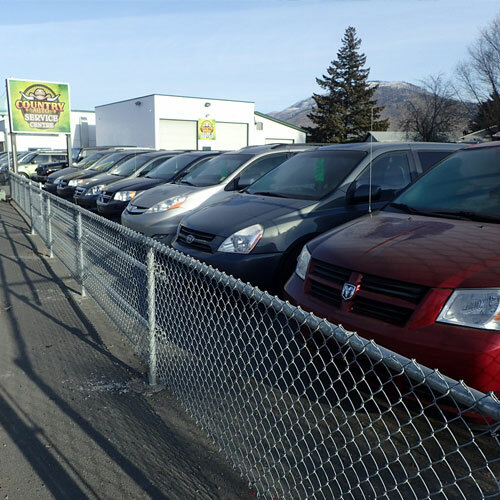 If your looking for a good used quality vehicle then look no further. 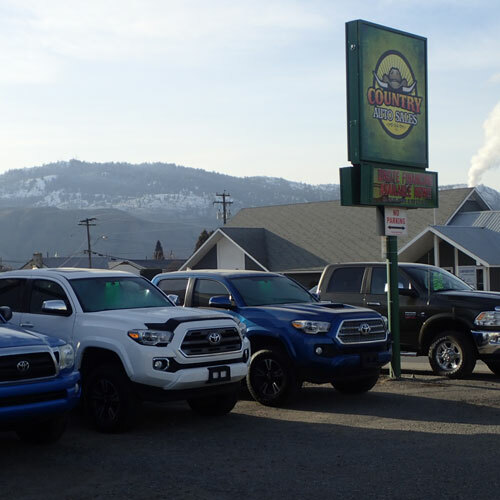 I have bought a couple of vehicles from these guys and it’s been the best experience I have ever had when buying a used vehicle. 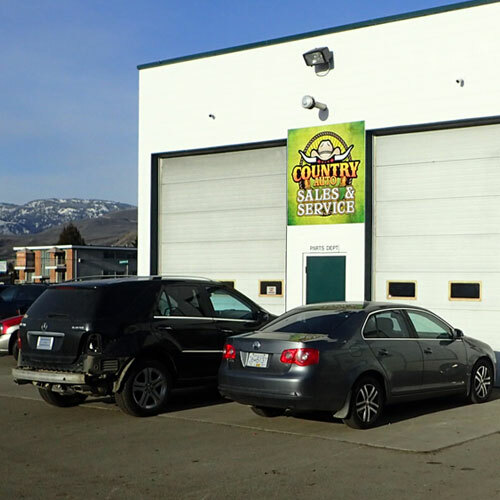 They are polite and courteous and professional and are very knowledgeable about all there vehicles. 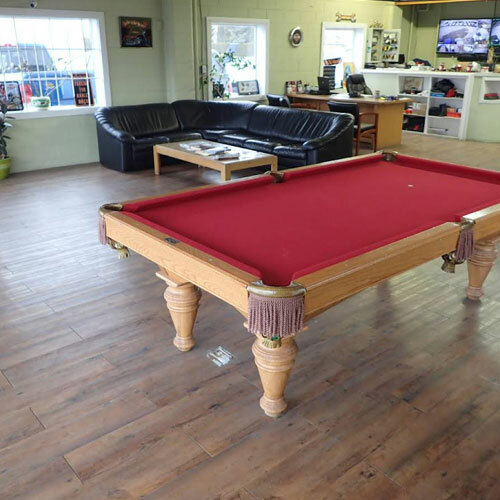 They have a full service state of the art shop with a full-time mechanic. 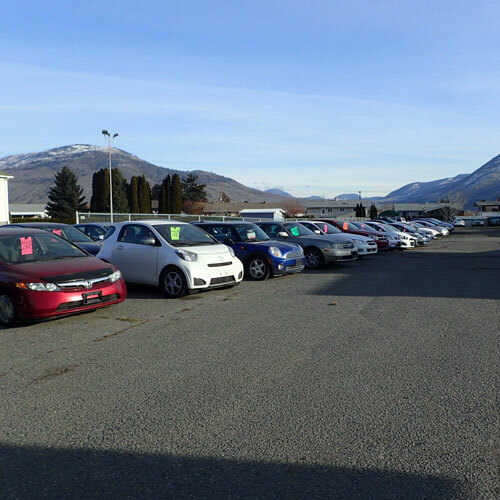 They inspect all there vehicles before they are put on the lot for sale. They have copies of all inspections for buyers to see. 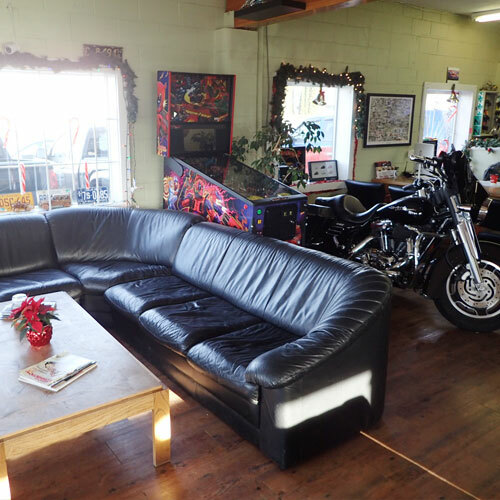 Gary, Chris and Karen are by far the most respectable auto sales personnel I've ever had the blessing of dealing with. You all have the utmost integrity and I am so thankful for all you have done for our family. Love and light always! 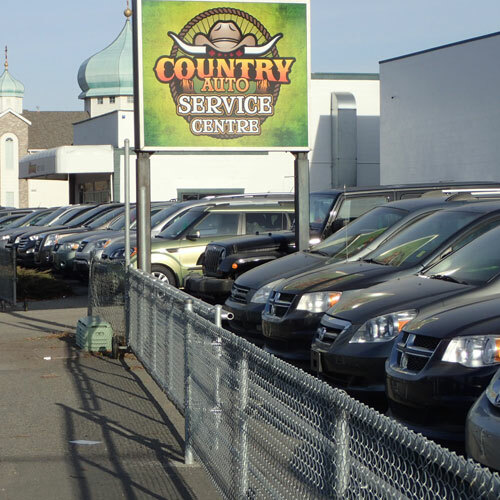 I highly recommend Country Motors if you are looking at purchasing a vehicle. I purchased an SUV in November 2018 and have loved every minute driving it. It drives excellent and is in great shape. 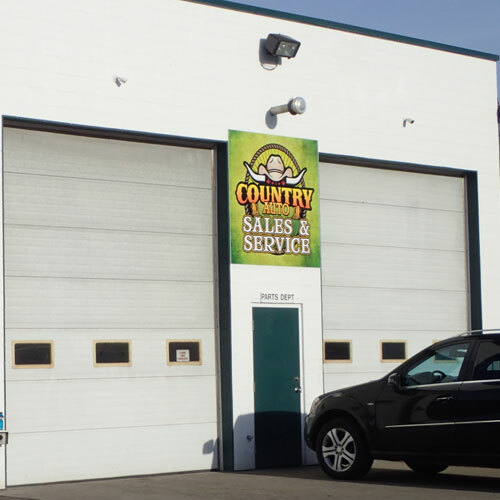 The team at Country Motors was extremely helpful and supportive, and made sure the vehicle was in top shape before we bought it. The SUV has been to the coast twice, to Kelowna too many times to count, and a trip to Alberta between Christmas and New Years without any problems. HOW DID YOU LIKE YOUR BUSINESS WITH US? Please consider leaving a review with us on Google!